Lakefront Paradise!! Develop 16+ Lakefront Acres or build your own Estate. 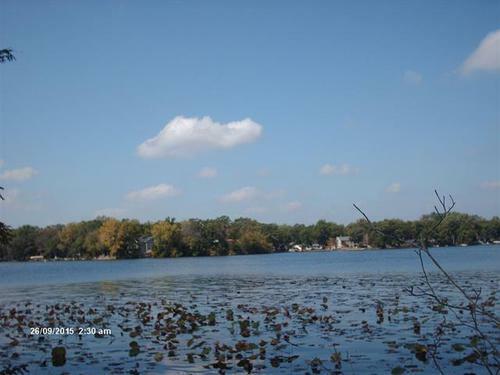 300+ Acre Lake features water-skiing, motor boating, swimming, fishing, and more!! Just 30 Minutes from Madison, near State Highway. Properties like this just don't come up for sale! Make a fortune on your Lakefront Development or have the Most Beautiful Lake Estate in the Midwest! !